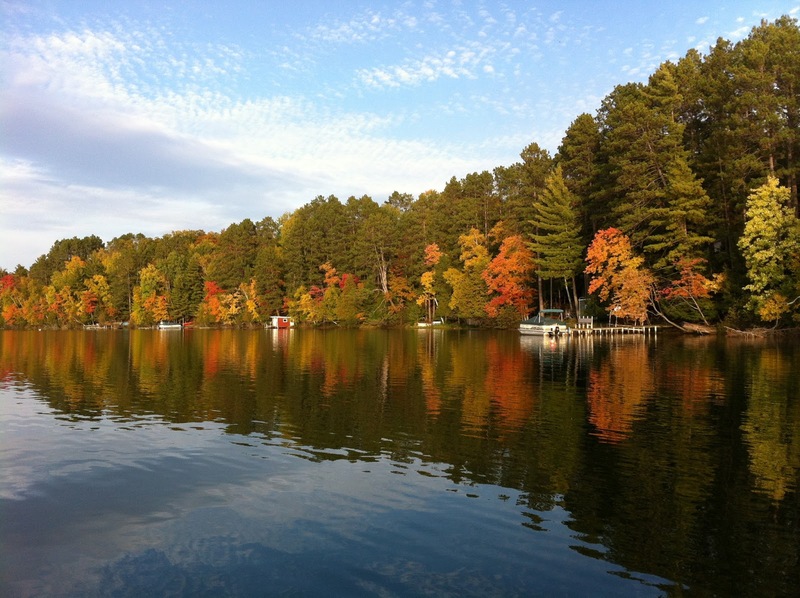 Every year in June I make the 7-hour drive due north from Chicago to Eagle River, Wisconsin, where my parents, Gary and Anne, live. Not only is it Father’s Day, but also my mother’s birthday. My grandpa August Appel carried a bartending case with him when he and my grandma Mitzi came to visit. 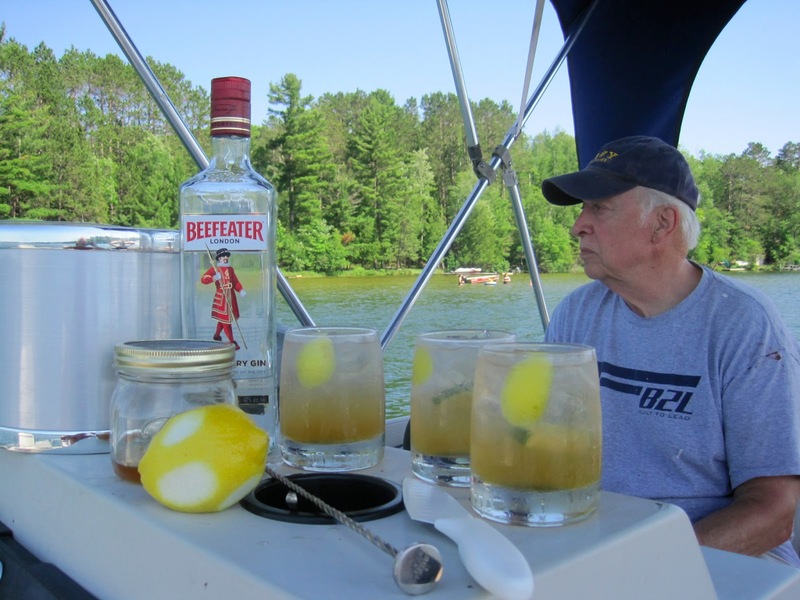 He always assumed the role of bartender and would ask the folks, uncles and aunts, friends and cousins old enough to drink, what cocktail they would like. Gimlets, Manhattans, Old Fashioneds, and Martinis were the standard even if they were made with E&J Brandy, Fleischman’s Gin or Kessler Whiskey. Angostura was always there. Kiddie cocktails were made for those under 18. I had no idea at that time that one day I would begin honing the craft of bartending and cocktail creation, so these memories mean even more to me now. 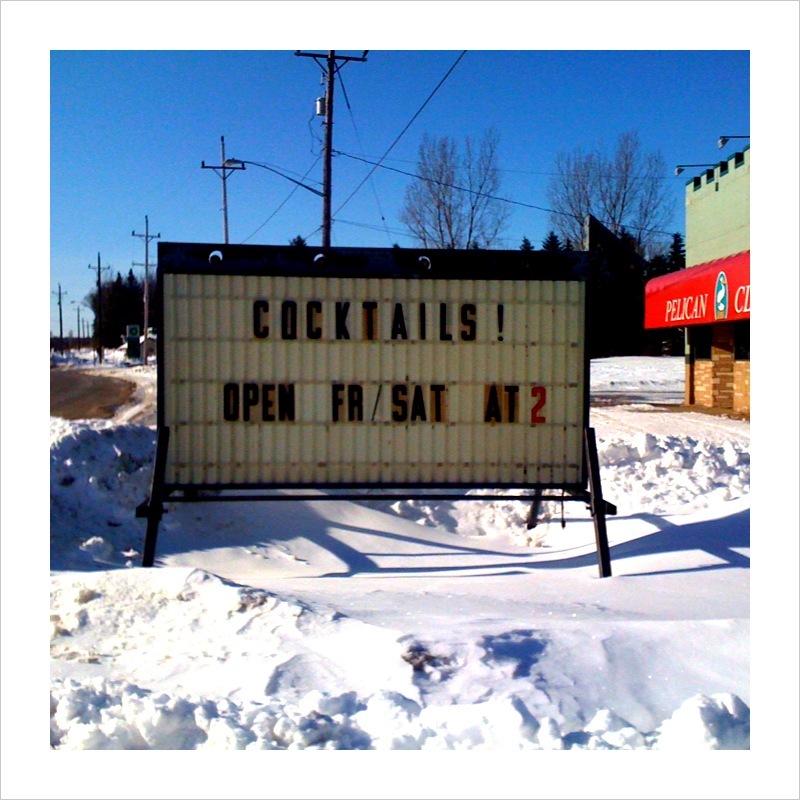 We still love cocktail hour in the Northwoods surrounded by great Wisconsin cheeses, sausages, relish trays and fish fries. 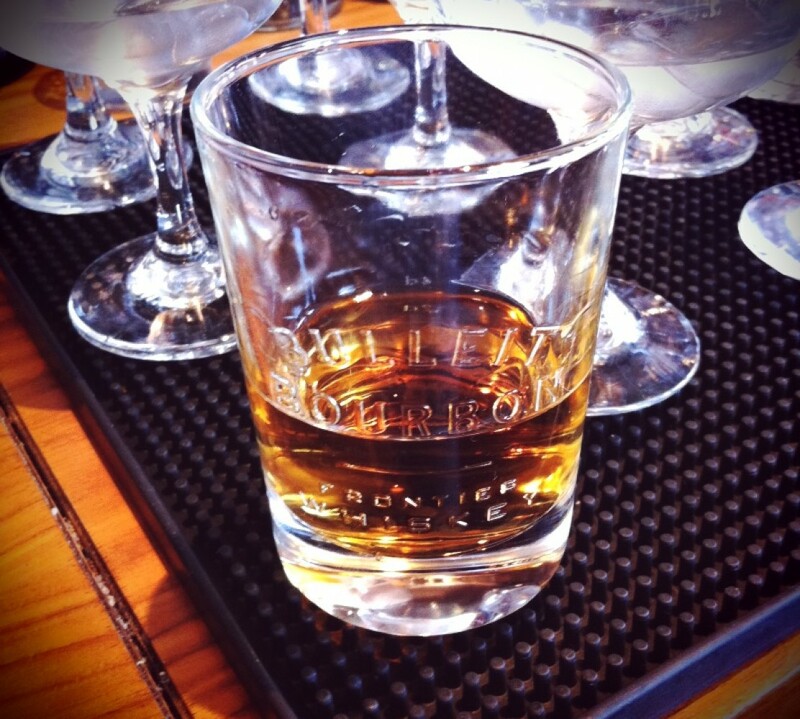 The only difference today is the quality of spirits and drinks along with a richer cocktail menu. 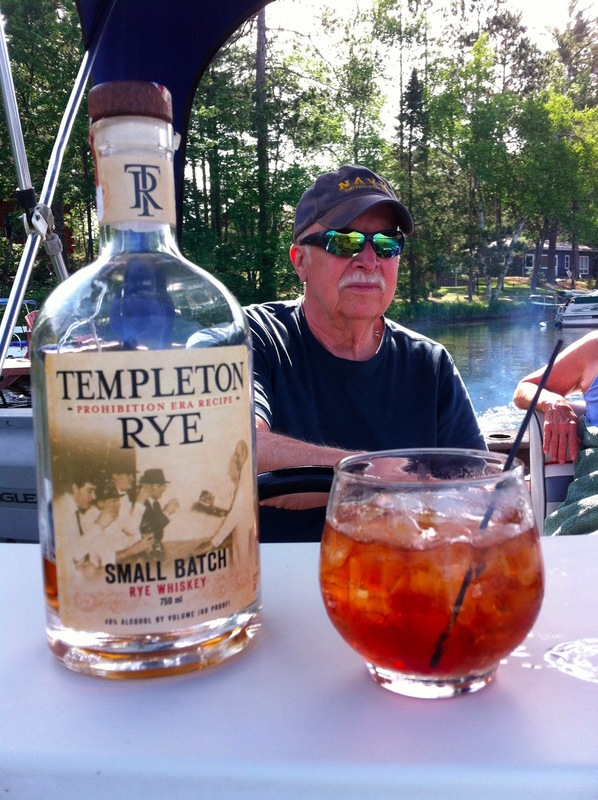 Favorite cocktails for the early evening pontoon boat cruise around Bass Lake. 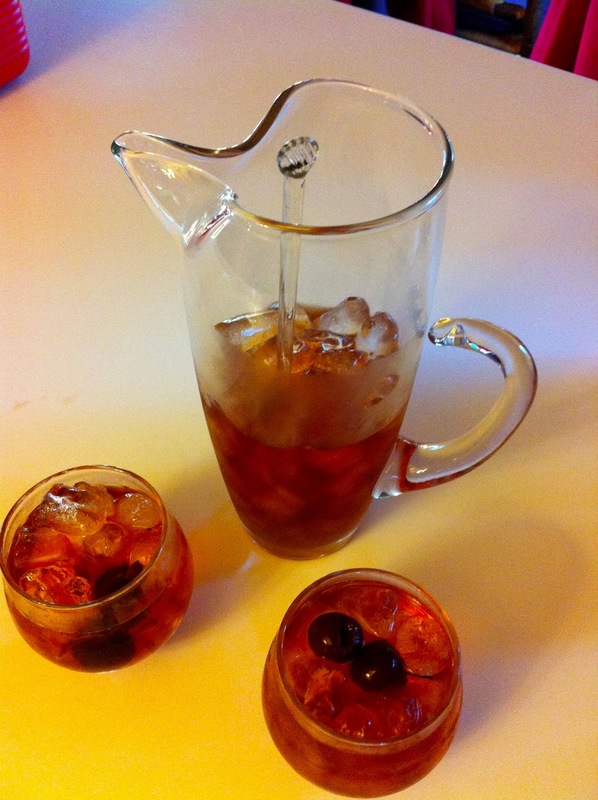 I generally make a pitcher of Manhattans for my father, myself and anyone else who wishes one. 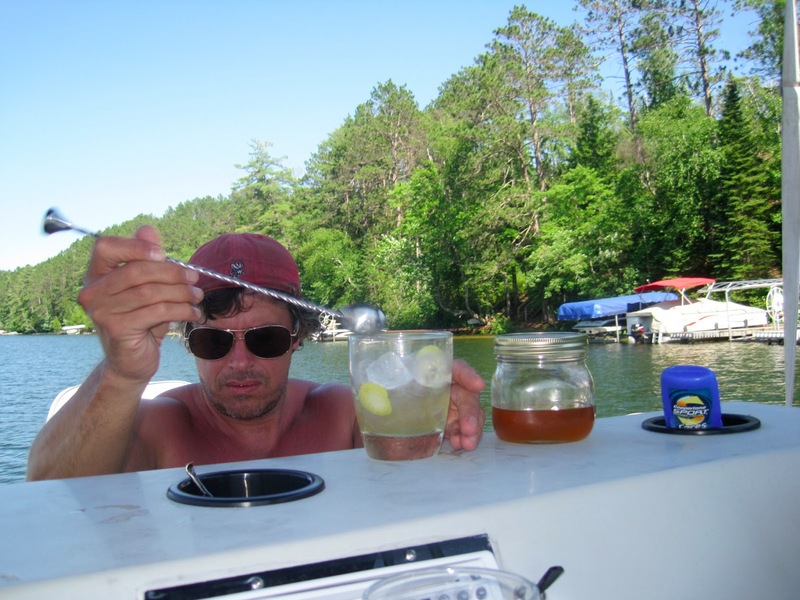 I mix one cocktail each to carry on board and then pre-batch a pitcher so I can stir them on the boat since the ride will last longer than a single Manhattan. My mother loves gin, so she often orders a Martini, so I will also bring an extra few in another pitcher for her and other guests. We almost always drink these cocktails on the rocks. They last longer and are sippers, rather than gulpers. 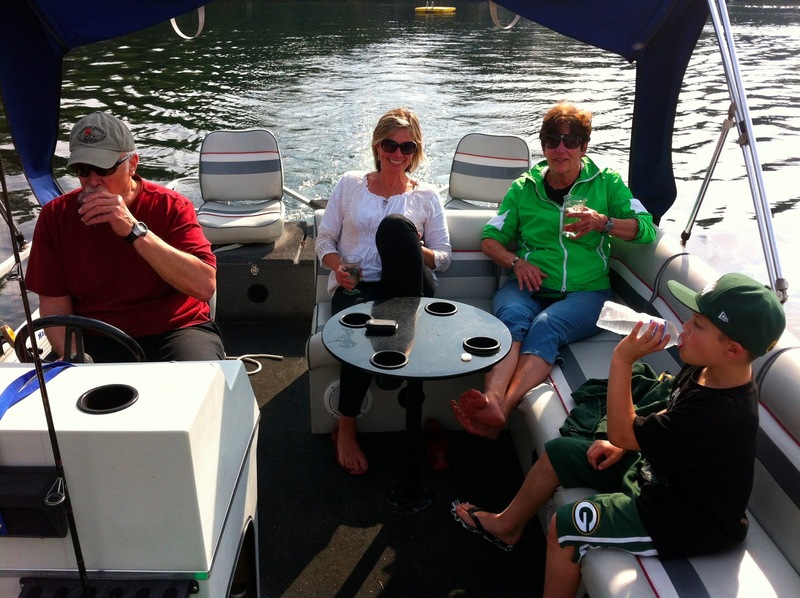 On a hot day cocktail cruise we more often stretch the spirits out by making long drinks. Refreshing variations on Rickey’s and other Gin sodas, tonics, bitter lemon or rum cocktails are the norm. This recipe might seem a bit convoluted, especially for a minimalist like me, but I love the sweetness and fruitiness of the cognac mixed with the dry, spicy rye whiskey. The same goes for the Carpano and Dolin. The Carpano is exquisite vermouth and I love it, but can overpower the base spirit. I like to mix vermouths here, rather than just use a lighter ratio. Why not? This is like the meeting of two Manhattans. A strong and bold Manhattan and a light, sweet, fruit forward Manhattan. This is such a simple and beautiful long drink, light and refreshing and full of botanical and grapefruit aromas. Perfect on a hot summer day. A few small, key techniques are necessary to make it perfectly. It is very important to chill the cordial and gin before pouring onto the iced tall glass and on hot summer days that step takes on even more significance. This ensures that the room temperature spirits and mixers do not attack the ice and unduly melt it. I find this as important to this style drink as using chilled cocktail glasses for up drinks. The soda must be fresh and also well chilled. Making sure you use chilled ingredients gives your in-glass-ice a fighting chance, especially on a hot day. It also ensures that your soda maintains its carbonation. Warm soda on cold ice makes a mess and immediately saps all the carbonation when it hits the ice. This drink is easily riffed upon by adding some bitter element that pairs well with grapefruit and gin. Campari, Aperol or Cocci Americano. 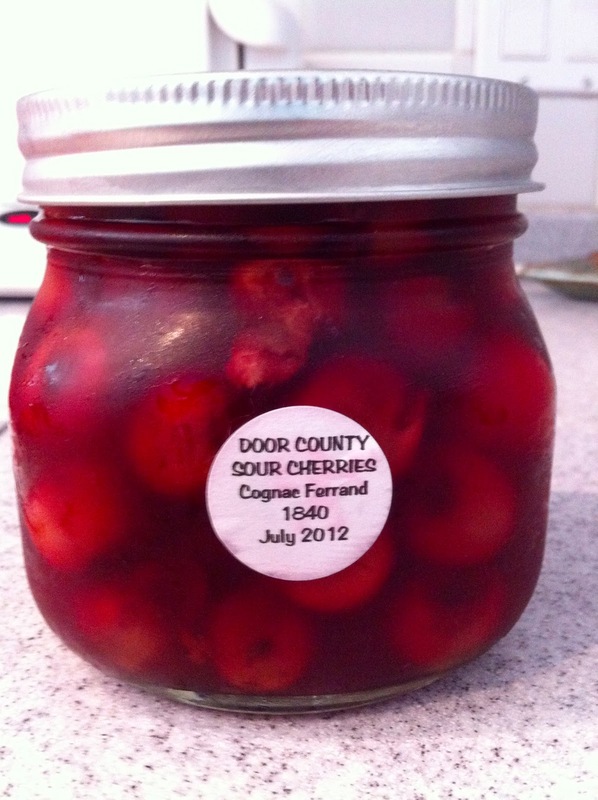 This can also be made into a Summer Negroni. The grapefruit works well with all the Negroni ingredients and the chilled soda stretches the drink out and makes it lasting and refreshing for a hot summer day.